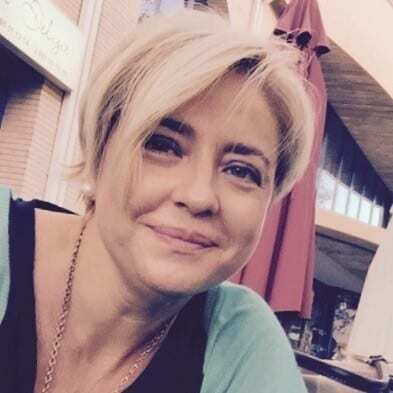 Marival Segarra-Oña is an associate professor of Innovation and Competitiveness at the Business School at the Polytechnic University of Valencia (Spain). Dr. Segarra holds a PhD in management and BS degrees in industrial engineering and mechanical engineering. Professor Segarra was a visiting scholar at the Center for Hospitality Research at Cornell University in 2011-2012, where she became a research associate. She has also been a visiting scholar at Bath University, UK, and now is collaborating with the Cornell Institute for Healthy Futures. Her research interests include sustainability, eco-innovation management, and social innovation. Her teaching interests are in strategy and innovation management. She was a member of the Jury of the 40th Anniversary contest of Sustainable Innovations of the European Patent Office in 2013. Her work has been published in numerous journals including Cornell Hospitality Quarterly, Journal of Cleaner Production, Corporate Social Responsibility and Environmental Management, and Science and Engineering Ethics. Dr. Segarra has served as an associate editor of the special issue on sustainability at the Cornell Hospitality Quarterly.